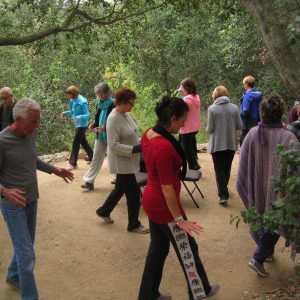 You are invited to immerse yourself into deep qigong practice at the beautiful Elfin Forest Qigong Studio using Zhineng Qigong theory and methods as our guide. This retreat is for continuing students who want to explore more deeply the beneficial self-healing methods of qigong practice. 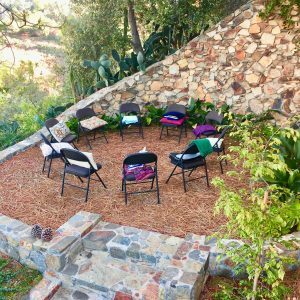 Our time together will include breathing exercises, movement, la qi, fa qi, meditation, music, community connections, delicious meals, fun and rest. Retreat limited to 12 participants. Retreat Fee: $380 prior to April 4, $440 after. Please register below. You will be directed to PayPal where you can choose to make payment with your credit card, debit card or PayPal. If you experience problems registering for this retreat from this webpage please send us an email for other payment options. Thank you!